Making yeast bread in the food processor is easy and less messy. No smell can outmatch homemade bread baking. It can fill a kitchen with such a wonderful aroma while you impatiently wait for those loaves to bake to perfection! So if you love fresh homemade bread but hate the mess, I suggest investing in a food processor and sampling my Foolproof Food Processor Bread recipe. My Foolproof Food Processor Bread recipe is so easy that I promise it is fool proof even if you never baked yeast bread before. No more sticky hands and doughy fingers when baking bread if you have this appliance. All you have to do is follow my directions and measure accurately while your processor does the sloppy work! My Foolproof Food Processor Bread Is So Easy! 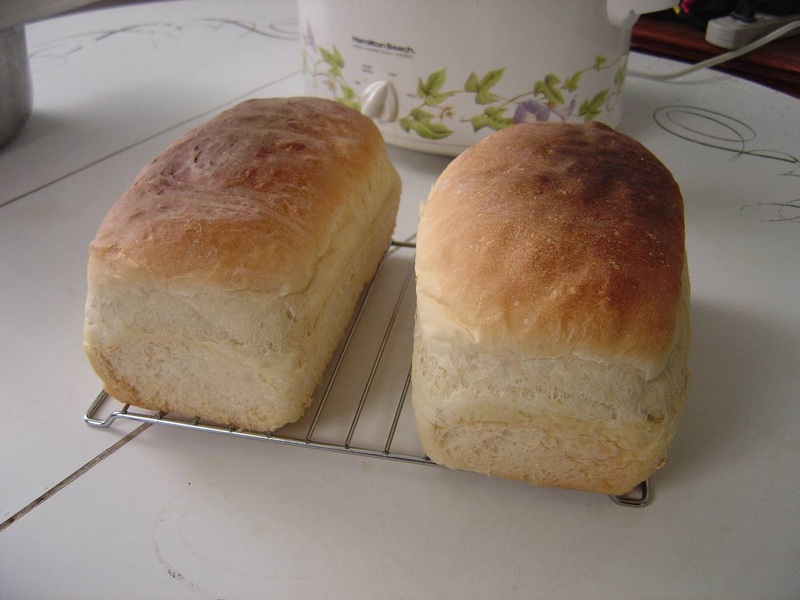 Once you taste homemade bread, you will be spoiled for that spongy commercial variety. You also might want to try another delicious bread that I make. My Favorite Oatmeal Bread is nutritious and delectable. Also, go to the Search Box and type in breads for more of my home-tested, favorite recipes. My Foolproof Food Processor Bread is so simple, delicious and won’t leave you with a mess. Heat your water and margarine over low heat until very warm–but not hot. Using the knife blade, process yeast, sugar, salt and 1-1/2 cups of your sifted flour for a few seconds to mix. With the processor running, add the heated margarine mixture in a steady stream through the feed tube until well mixed (about 10 seconds). Add eggs and process an additional 10 seconds. Add rest of the flour and continue processing until the dough is smooth and elastic (about 60 to 90 seconds). Dough will be ready to be shaped into a smooth ball at this stage. Place in a large greased bowl, greasing the top and covering. Place in a warm area until doubled in size (about 45 minutes). Punch down after doubled and shaped into a 9″ x 5″ loaf pan. Cover and let rise again until doubled (about 45 minutes more). 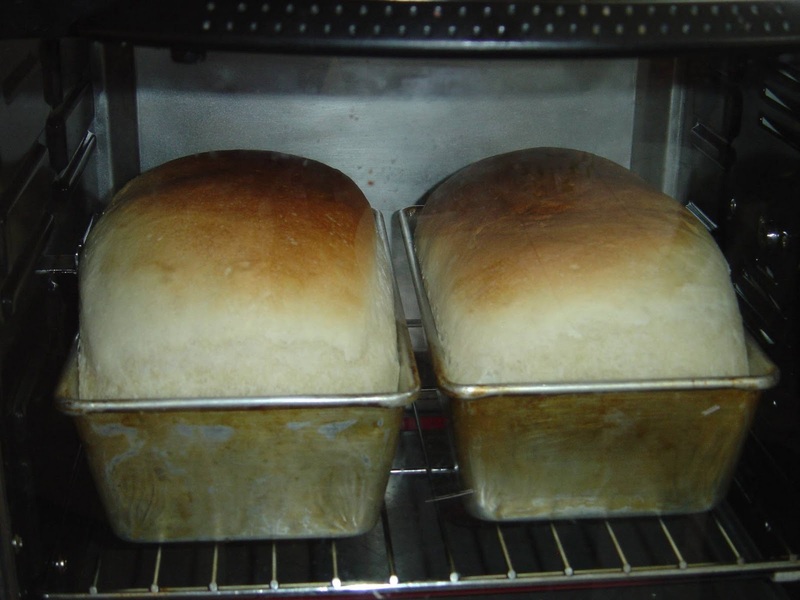 Bake at 375 degrees for about 30-40 minutes or until the loaf sounds hollow when tapped. This makes one big loaf. Allow the bread to cool in the pan for at least five minutes before removing. Previous Post Did You Know the Health Benefits of Cinnamon? Next Post My favorite Place in Pittsburgh, PA to Buy Yeast!